Why see a Move Well Belridge Physiotherapist? We are very good at what we do. Move Well Physiotherapists provide excellent patient care through high clinical and professional standards and exceptional customer service. Ongoing research into physiotherapy clinical practice and technology have facilitated significant advances in physiotherapy. Move Well Physiotherapists regularly update their knowledge and skills by attending group training sessions and attending courses accredited by the Australian Physiotherapy Association. Belridge Physiotherapy offer a variety of services so once we have assessed your problem we can identify the best way to solve it. No two problems are ever the same. 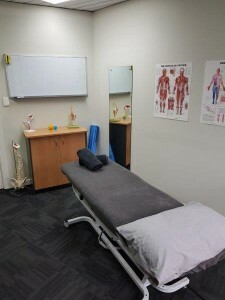 We also offer a network of Move Well clinics collectively providing a comprehensive range of specialised physiotherapy services including manipulative therapy, sports physiotherapy, real-time ultrasound imaging, exercise prescription services, dry needling, hydrotherapy, Pilates and occupational health services. Belridge Physiotherapy is a HICAPS provider and our services are covered by health insurance providers. Belridge Physiotherapy is also a preferred provider for BUPA, Medibank Private, and HCF health funds. Please ask our receptionist for more details. 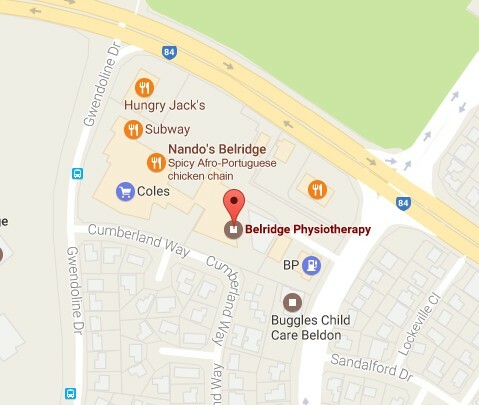 Belridge Physiotherapy covering Physio services for Craigie Physiotherapy, Beldon Physiotherapy & Heathridge Physiotherapy – all your physiotherapy needs! Matthew completed his Bachelor of Physiotherapy at Curtin University in 2011 and is currently a Physio at Belridge Physiotherapy. He has a keen interest in ergonomics and postural re-education, along with treating sports related injuries, low back and neck pain as well as vestibular dysfunctions such as vertigo. Outside of Physio, Matt has a keen interest in all sports, especially AFL and basketball. Connor graduated from Curtin University and has a keen interest in treating a wide range of musculoskeletal injuries. He enjoys meeting new patients and getting them back to their full potential. Outside of work you will find Connor watching and playing a range of sports, but mostly soccer.